Note: The Wilcox Family retired from pumpkin farming in 2014. Check out what they’re doing with the farm in this Boston Globe feature. 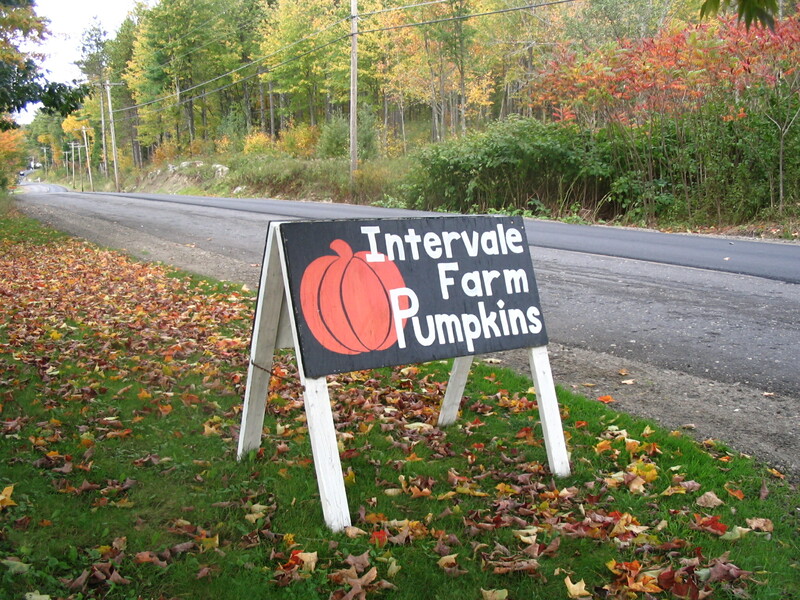 Every autumn, the team visits Intervale Farm in New Gloucester to select our pumpkins (both edible and ornamental). The historic farm is simply gorgeous this time of year. 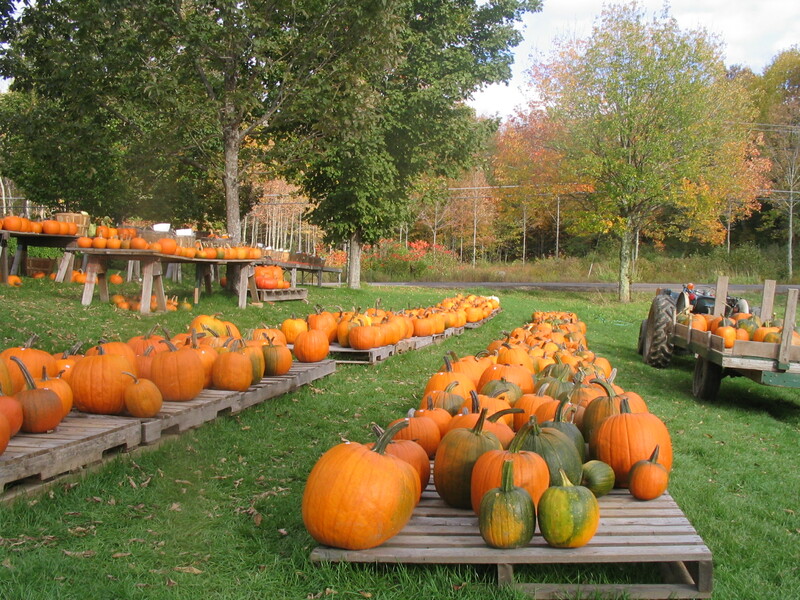 There are over 80 varieties of pumpkins, winter squash and gourds in deep oranges, yellows, forest greens and reds. CP#1 and #2 love the farm because there are so many great choices for jack-o-lanterns. 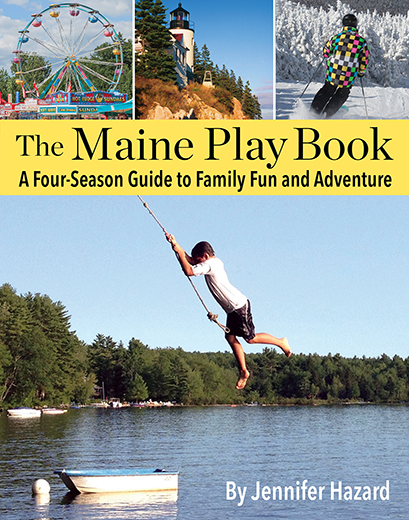 There’s also a fun, outdoor museum of gourds and giant pumpkins for kids and their grown-ups to explore.